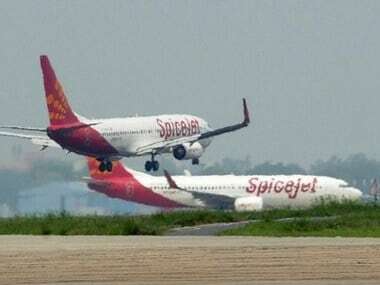 After the Directorate General of Civil Aviation (DGCA) said it had taken the decision to ground Boeing 737-MAX planes immediately, it asked SpiceJet and Jet Airways to come up with full plan on how to accomodate passengers and aircraft on scheduled routes. SpiceJet has around 12 such aircraft in its fleet. 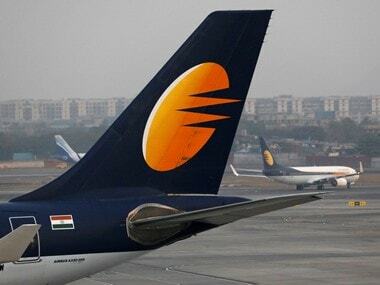 Jet Airways has five, which have been grounded already. 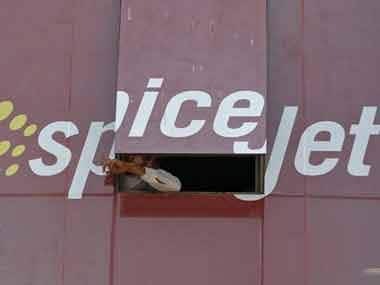 In a statement on Wednesday, the airline said," SpiceJet has suspended Boeing 737-Max operations following DGCA's decision to ground the aircraft." "Safety and security of our passengers, crew and operations are of utmost importance to us and we will be working with the regulator and the manufacturer to attain normalcy in our operations. "We are confident of accommodating the vast majority of our passengers and minimise inconvenience," the airline said. The Civil Aviation Ministry will hold a meeting with airlines at 4 pm on Wednesday to prepare a contingency plan as a number of flights have been cancelled following the grounding of Boeing 737-MAX 8 aircraft, a senior government official said. 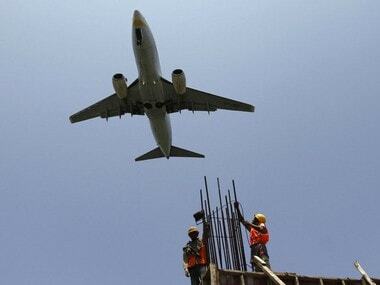 A DGCA spokesperson, on Wednesday morning, said," The B737-MAX operations will stop from/to all Indian airport's. 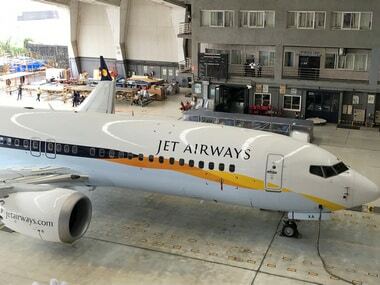 Additionally, no B737 Max aircraft will be allowed to enter or transit the Indian airspace effective 1600 hours Indian time or 1030 UTC. "The time line is to cater to situations where aircraft can be positioned at maintenance facilities and international flights can reach their destinations," the spokesperson said. On Sunday, a 737-MAX 8 aircraft operated by Ethiopian Airlines crashed near Addis Ababa killing 157 people, including four Indians. The incident on Sunday was second such crash involving the 737-MAX 8 aircraft in less than five months. The European Union and many other countries across the world have already banned the use of 737-MAX 8 aircraft in their respective airspace.